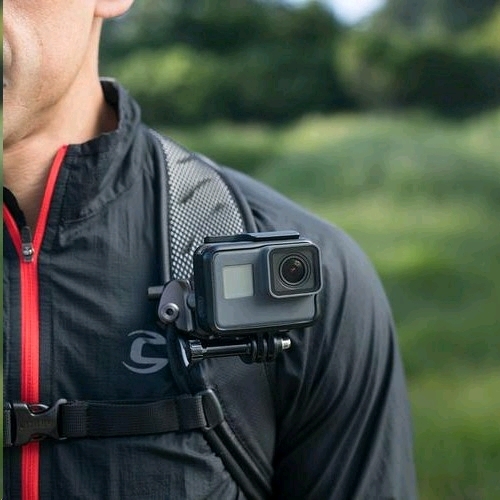 The world's most versatile and durable GoPro® mount. P.O.V. 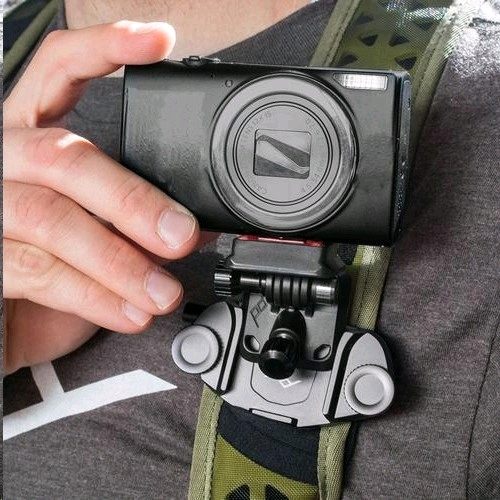 Kit (along with the Capture clip - sold separately) turns any backpack strap, belt or strap-like object into a rigid, stable mount for any GoPro® or other brand of action camera. 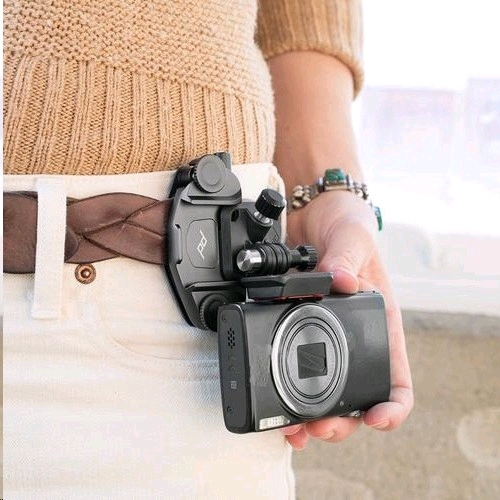 Shoot video in ways you've never imagined. 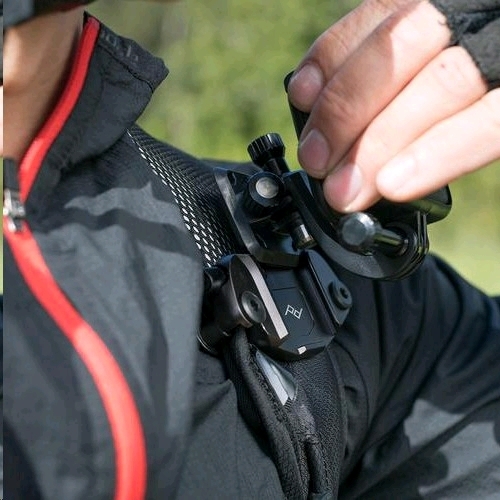 This item is not a stand-alone product, it requires one of our Capture clips to function. 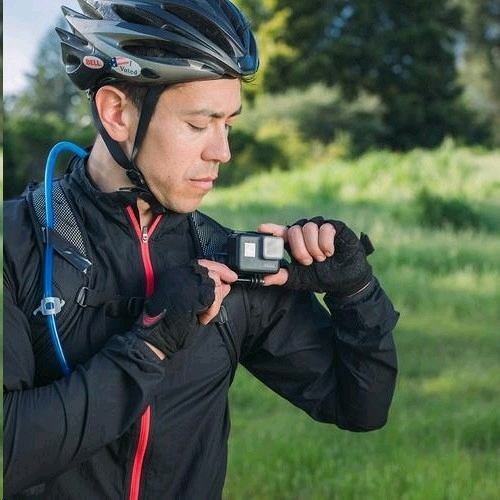 Note: As of Sept. 2018, POV Kit works with Capture v3 and all previous versions. 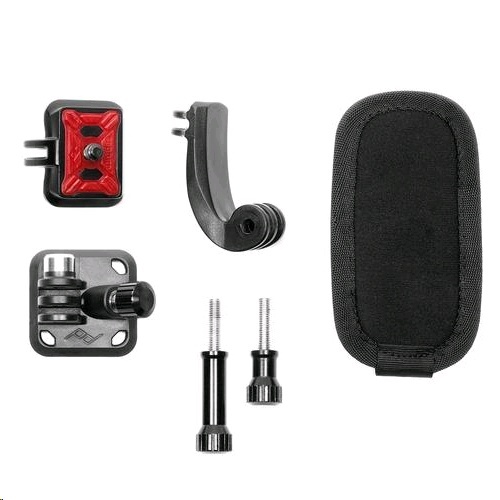 If you purchased POV Kit before Sept. 2018, you can get an update kit to make it compatible with Capture v3.